You are here: Home / Live / bubblegum betsy! i know, i know – FINALLY bubblegum betsy has arrived! it’s been a long time coming. but here she is! and she’s just as good as bubblegum ben at getting your primary kids to sing their very best! ben and betsy love to chew gum! the only way to know how much they like your singing is by singing loudly and nicely enough that the bubblegum bubble gets bigger and bigger…the bigger the bubble, the more they like your singing! see if you can get the bubblegum bubble to pop!! it has, in fact, popped a few times before in our primary, much to all the kids’ delight. i can’t tell you enough how amazing bubblegum ben and bubblegum betsy have been for our primary singing time. the children sing so loud, it’s almost comical. and we all love it! we had our primary presentation a few weeks ago and we had a bajillion people there (grandparents, and other family members came to watch, too). for every single song, the kids sang loud enough for the people in the very back of the cultural hall to hear – that’s pretty loud! and i think practicing with ben and betsy helped a lot with that – they knew they had to sing THAT loud. 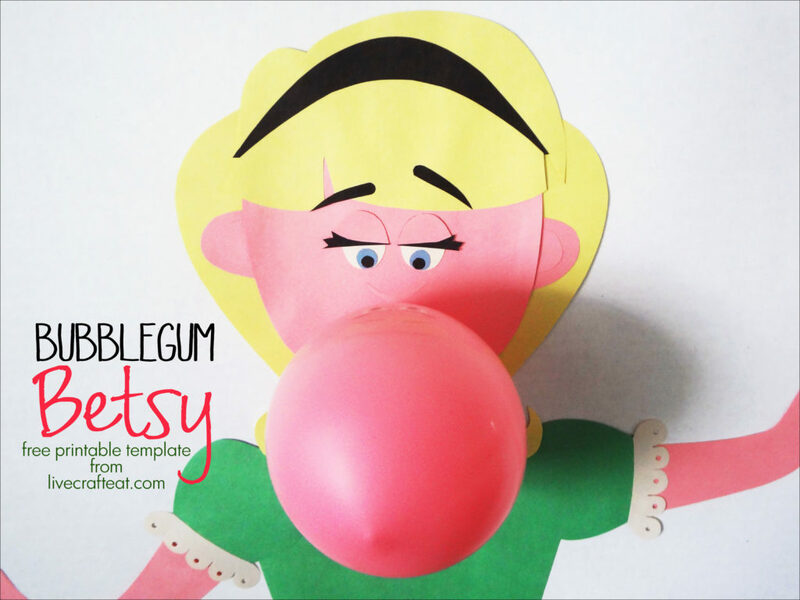 then, check out my bubblegum ben post to get the details on how to put it all together and to get the balloon to fill with air. 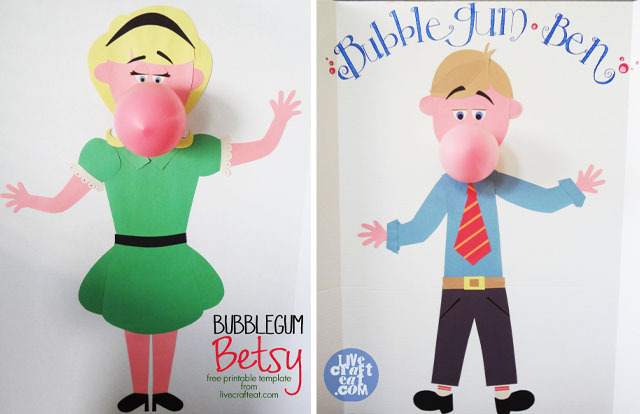 try making both ben AND betsy – it’s great for a boys vs. girls competition! THANK YOU!! I love Betsy. I have re-purposed her into “Betty Spaghetti.” Instead of blowing bubbles like her cousin Ben, she eats yellow yarn. The better you sing, the faster she eats her bowl of spaghetti. Thank you SO MUCH for these printables. I could never make such adorable posters without them. You make the rest of us look good! that’s a fabulous idea!! i love it! thanks for sharing! I love these ideas!! Thank you so much for sharing! So, is it just me? No one else has asked this question 🙂 I cut all the pieces out and “bubble gum Ben” is too big for regular poster board. Is there a bigger size poster board at art stores?…and did you laminate yours? Hi Carol! I used one of those tri-fold cardboard things that you can get at walmart for around $2.50 – $3.50. (You know those things that people usually use for school presentations?) I haven’t laminated anything and it’s worked out great so far – folding those sides panels in help to keep him safe when we’re not using it. It also works better than a poster board because it’s a lot stiffer and makes it easier to stand it up while you’re using the balloon pump. Hope that helps! Let me know if you have any other questions! I’m wondering what kind of paper you used. Construction paper? Thanks!! Hi! This is such a cute idea! I’m just wondering what type of font you used for the words “Bubblegum Betsy”? Hi Mindy! I used the fonts “pea mystie caps” from kevinandamanda.com as well as “pea nicki”. Hope that helps!! I’ve made Ben and he worked amazingly well. Thank you for posting and sharing your files. With Betsy, how did you get the little holes in the lace on her sleeve? They look smaller than a normal sized hole punch. I’m so glad you like Betsy and Ben! For the holes, I just used a reeeally small hole punch. 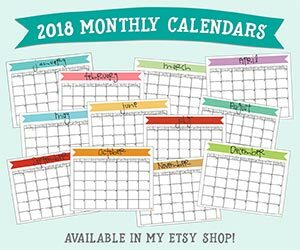 I got mine at Michaels.